Kerala, the God's Own Country!! Kerala, popularly known as “God’s Own Country” is one of the most amazing and beautiful travel destination in south India. 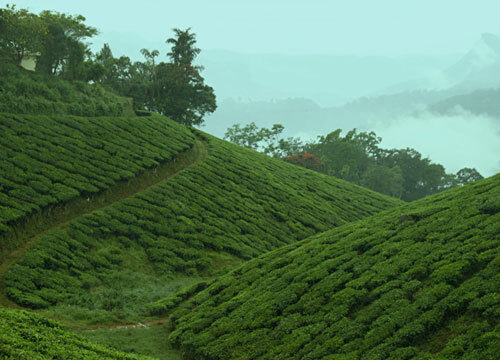 The greenish beauty and the unique geographical features makes Kerala a must to visit travel destination in India. Even though Kerala is a small state, it has different types of typography that suits different types of travelers and this is the main reason behind the tourism success in Kerala. Kerala is mainly divided into 14 districts and all these districts have one or another hot tourist spots and hence if you want to explore the whole of Kerala, then you need to plan atleast a 10 days visit to Kerala. Where ever you go in Kerala, you can see some sort of natural beauty or tourist attractions. Backwaters of Kerala are the most prominent tourist attraction and Kerala is the only state in India which boasts of such a beautiful resource of backwaters. 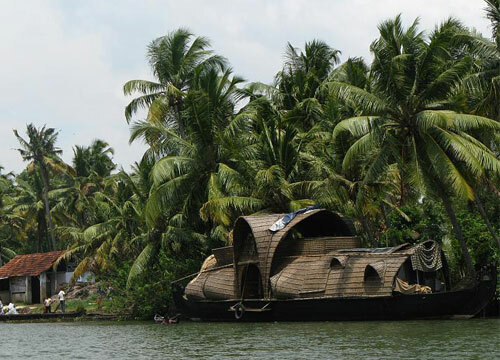 After visiting the backwaters you can have a great time at the famous beaches in Kerala such as Kovalam, Cherai etc. If you are tired exploring the backwaters and beaches, then you can chill yourself by visiting the exotic hill stations in Kerala such as Munnar, Thekkady, Ponmudi, Wayanad etc. There are also many historical forts, monuments, Churches, Temples and Mosques which speaks about the rich heritage and culture of Kerala. You can also have an Ayurvedic rejuvenation at the major and reputed Ayurvedic centers in Kerala, known for its amazing healing powers. Above all these things, the cuisine of Kerala is one factor that should not be missed while touring Kerala. Trivandrum is the capital city of Kerala and is home to some of the ancient temples and palaces that are worth visiting. 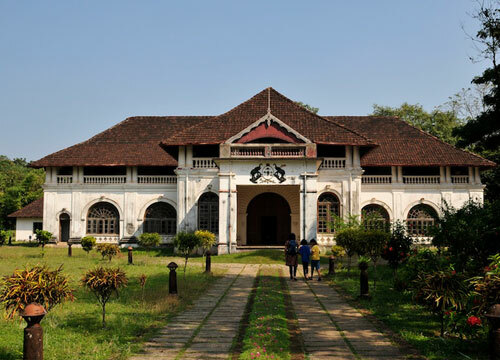 On the other hand, Cochin is the financial hub of Kerala and there are a lot of things to see in Cochin such as the backwaters, beaches, the unique Chinese Fishing nets, Palaces, Jewish Synagogues etc. You can easily avail accommodation at any of the budget hotels or resorts in Kerala and Kerala is well connected to other major cities by air, rail and road. This entry was posted in Kerala and tagged kerala, kerala tourist attractions, kerala travel destinations, top travel destinations kerala. Bookmark the permalink.